What is a Cord Blood Transfusion? An umbilical cord is a thick, blood-rich cord that connects a baby to its mother during the gestation process. 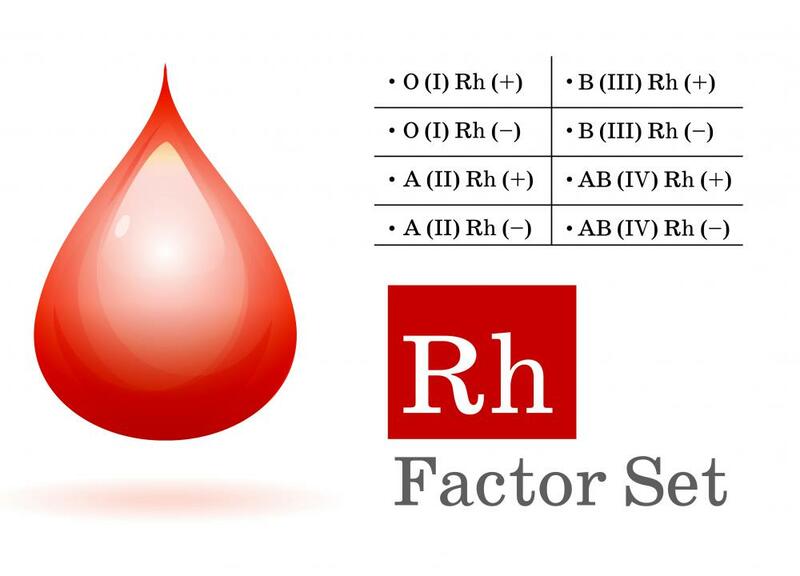 The Rhesus Factor set of blood types. 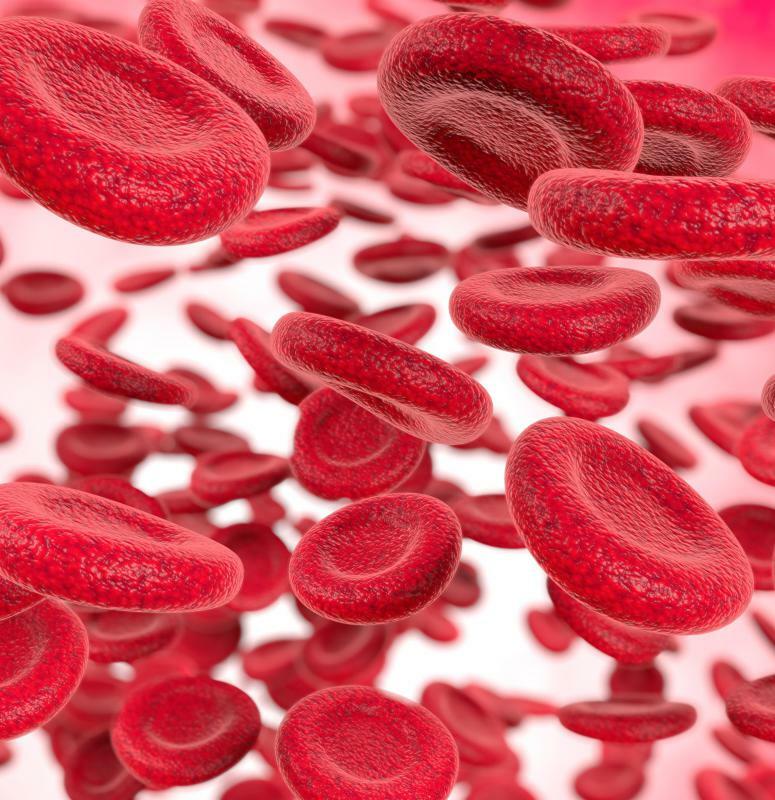 Red blood cells can be derived from cord blood, however they are produced at a slower rate than cells that develop from normal blood infusions. 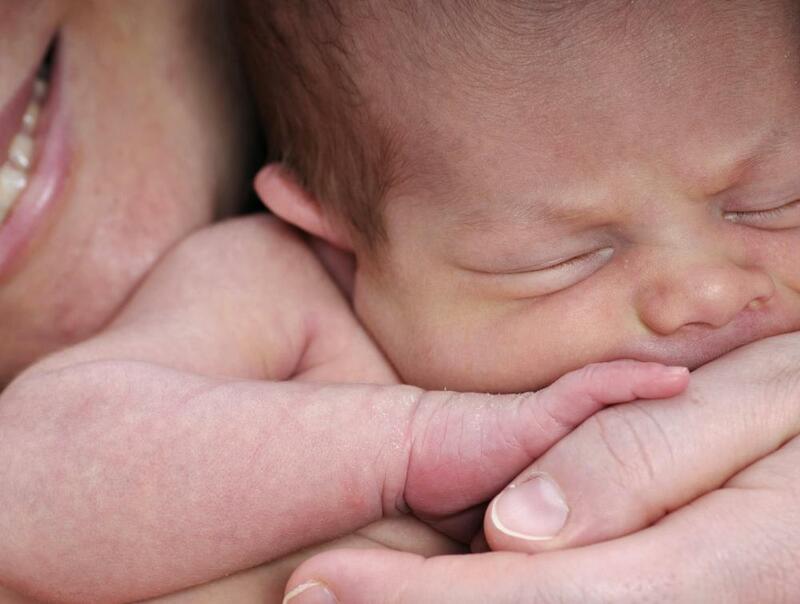 The blood from the umbilical cord of a newborn has valuable stem cells. Some parents choose to store their baby's umbilical cord blood for later use, either by their child or someone else who needs it. Once it is apparent that there is a need for the blood, a cord blood transfusion may be made through a process that is similar to a regular blood transfusion. The blood is first tested to ensure that it is safe, and screenings are performed to make sure that it is compatible with the recipient. Some of the most common diseases that require a cord blood transfusion include heart disease, cancer, and spinal cord disorders. Collecting cord blood is typically easy and painless, as the doctor usually inserts a needle and syringe into the cord just after the birth of the baby. The blood that is taken is then frozen and placed in a cord blood blank. It should be noted that this process can be costly for the parents of the infant, especially if they wish to save the blood for their own family's use in a private cord blood bank. Therefore, some parents either opt out of this process, or allow the blood to be used for others in need, as most hospitals allow this option for free. One of the main benefits of a cord blood transfusion is that this type of blood is rarely rejected by the body, especially if the recipient is related to the infant donor. In addition, most cord blood is free of contamination, such as viruses, particularly when compared to bone marrow or blood from other sources. Blood that has been stored in a cord blood bank is usually especially trustworthy since it is tested before storage, allowing for fast access to it when it is needed. Finally, its collection is pain-free and fast, as it does not harm the mother or baby. Of course, there are some drawbacks of cord blood transfusions, starting with the fact that they are typically only performed on younger patients, such as kids and young adults. This does not mean that a cord blood transfusion could not be successful in a full grown adult, but most procedures have been in children. Additionally, it typically takes much longer for the cells that have been transplanted to grow more white and red blood cells. Thus, some patients may find other options better for them than a cord blood transfusion, as having fast access to compatible blood from other sources may allow for faster growth of red and white cells. What Is an Umbilical Cord Blood Transplant? What Are the Different Types of Blood Transfusion Procedures? What Are the Pros and Cons of Blood Transfusion for Cancer? What is Cord Blood Harvesting? What are the Signs of a Blood Transfusion Reaction? 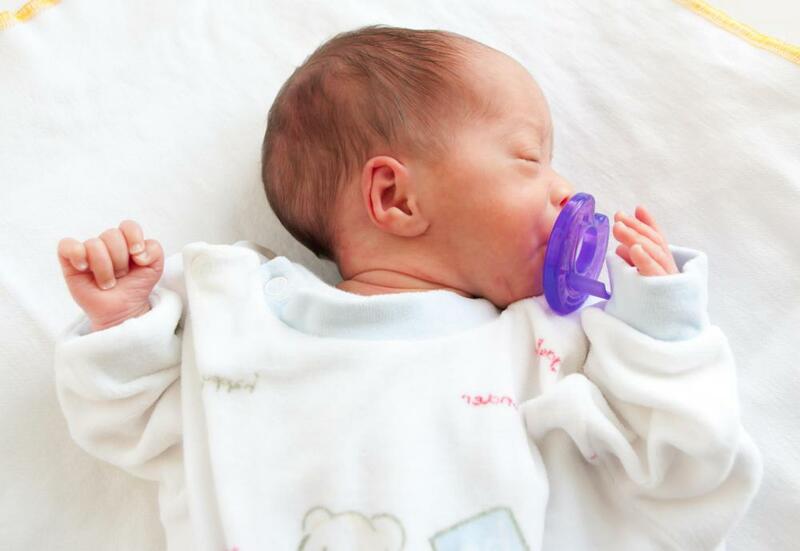 What are the Different Options for Cord Blood Storage? What are the Benefits of Saving Cord Blood?